No matter your age or ability, it’s never too late to learn how to swim! Swimming is an essential life skill that can improve your health and well-being. Take a leap of faith and join us on ‘No Fear Fridays’ to overcome any fear or discomfort of the water. 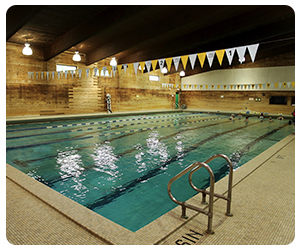 Our instructors will put you at ease and help you learn to swim with confidence. With so much information and so little time to plan and prepare, it can seem that eating healthy is nearly impossible in today’s world. Fear not. 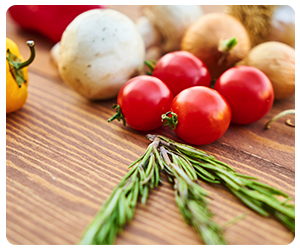 Attend Kellie Bailey’s “Cooking for One” class to learn the simple steps that you can take to improve your healthy eating habits. Kellie Bailey is an Outpatient Dietitian at the Nutrition and Diabetes Center located inside the Amita Health St. Joseph Medical Center in Joliet. She is a graduate of Bradley University with more than 20 years of nutritional experience as it relates to weight management, diabetes and heart disease. Roasted Sweet Potatoes: Combine brown sugar, sweet potato and butter. Toss to evenly coat. Arrange in single layer on sheet pan. Roast in 375 degree oven for 20 minutes or until sweet potato is tender. Sautéed Spinach and Onions: In a sauté pan, heat over medium-high heat. Add onions. Saute until caramelized. Add spinach. Season with pepper. Mix well and remove from heat. Stir until spinach just wilts. Grilled Cumin Chicken: In a bowl, combine oil, garlic, cilantro, lime juice, cumin, chili powder, salt and pepper for marinade. Mix well. Add chicken to marinade. Toss to evenly coat. Refrigerate for 2 hours. Drain and discard excess marinade. 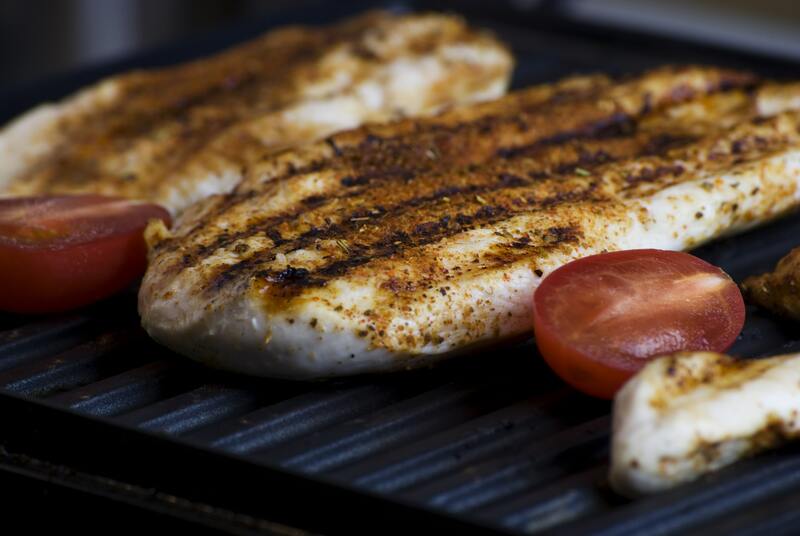 Place chicken breast on a medium-high grill for 6 to 8 minutes on each side. For Service: Place 1 chicken breast on a plate with 1/3 cup roasted sweet potato and 1/2 cup spinach. With the new year underway, we hope that you are off to a great start on achieving your health and wellness goals. The Greater Joliet Area YMCA encourages you and your family to embrace a healthy lifestyle and take advantage of the many different fitness opportunities available at the Y. From free group exercise classes to personal training and everything in between, our Wellness team is ready to help you achieve your goals one day at a time. One of our Wellness team leaders is Alissa Koenig, who began her career at the Greater Joliet Area YMCA two years ago. As a fourth-generation YMCA member, Koenig became familiar with the Y at an early age. In fact, her very first job was at a YMCA in Wisconsin where she worked as a certified lifeguard throughout high school. 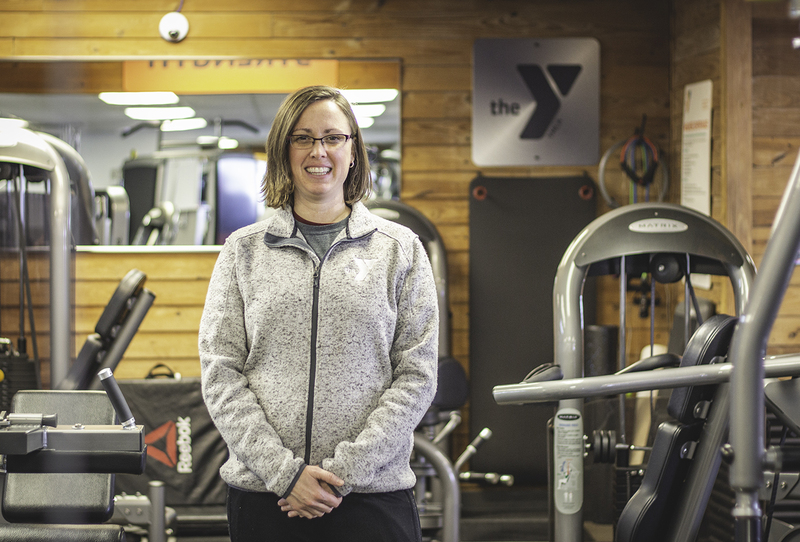 After a short time away from the Y while attending college, Koenig moved to the Joliet, IL area where she found an opportunity to work for the Greater Joliet Area YMCA. Since beginning her career at the Greater Joliet Area YMCA, Koenig has spent most of her time working in our healthy living programs. Today, you’ll find Koenig leading our Wellness teams as the Health and Wellness Director at the Galowich and Smith Family YMCAs. Koenig: I grew up in Beloit, Wisconsin and I am a true Wisconsin Badger fan! Athletics have always been a major part of my life. Growing up, I was involved with softball and basketball. Then, once I entered high school, I participated in swimming, track and field and I even raced in triathlons. For college, I attended the University of Wisconsin-Stevens Point where I earned a degree in Health Promotion and Wellness. As a college student, I swam for the Pointer Swim Team, where I competed at Nationals all four years and earned eight All-American Honors. After college, I worked a variety of jobs, which included being a corporate fitness specialist, an aquatics director, a swim coach, a special events coordinator and a personal trainer. Koenig: Whether I’m enjoying a day in the woods, biking the back roads of Wisconsin or on a lake in the Northwoods of Wisconsin—I love to be outdoors! Koenig: My passion is health and wellness. I love helping people, of all ages, set attainable goals as well as supporting and guiding them to achieve their goals. For myself, I enjoy competing in local races, volunteering for the Ironman Triathlon and supporting our young athletes, specifically the Troy Cross Country team. Q: What plans do you have for the Galowich and Smith Family YMCAs in the new year? Koenig: I am excited to introduce new fitness-based programs for our youth and adult YMCA members at both of our branches in Joliet. I am also eager to debut fun wellness challenges and workshops, welcome guest speakers, and introduce new and different fitness opportunities for our senior Y members throughout the new year. 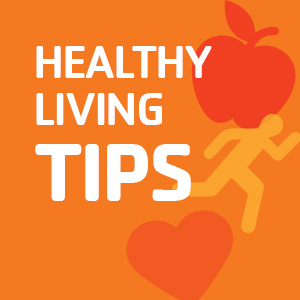 Q: What advice would you give Y members looking to focus on their health and well-being? Koenig: My advice would be to try anything and everything the Y has to offer! Your body gets used to doing the same routine every day, so it’s best to add something new to switch things up. The YMCA offers a variety of opportunities to try something new. We offer state-of-the-art strength and cardio equipment in our Wellness Centers, free group exercise classes, aquatic fitness programs and so much more! If you have any questions about how to kick-start your fitness routine, the Y has wellness attendants, fitness instructors and personal trainers to help you along the way! Koenig: I plan to keep my New Year’s resolution simple–stay happy and healthy! If you have questions about your health and wellness goals, new wellness programs or if you’re looking to revitalize your workout routine with the help of a personal trainer, you can stop by Alissa’s office, located near the Wellness Center at the Galowich Y, or you can email her at [email protected]. 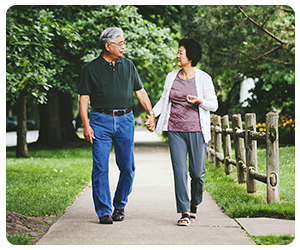 As a 501(c)(3) non-profit organization, Senior Services of Will County is dedicated to enhancing the lives of Will County’s growing senior population. Since 1967, Senior Services of Will County has provided much-needed programs and services for residents over the age of 60, adults living with disabilities, and caregivers who live in Will County. You, or someone you know, may be eligible for their free services! If you need assistance this winter season or would like to learn more about any of the programs that are available through Senior Services of Will County, visit willcountyseniors.org or call (815) 740-4204. Let your kids spend an evening at the Y while you enjoy a special date out on the town! The Y will provide dinner for participating children. 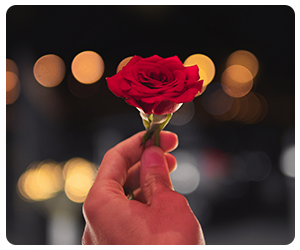 At drop-off, parents will receive a flower to add a romantic touch to their date night.